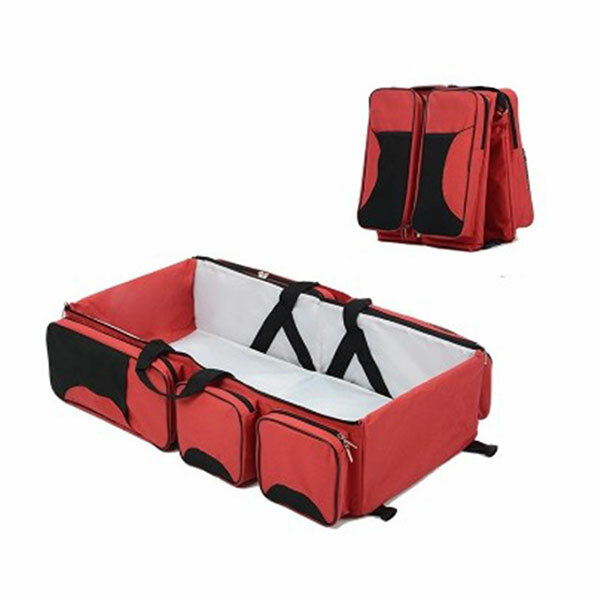 Grab your Discounted Portable Baby Bed & Mummy Bag while the store LAUNCH DISCOUNT is on. 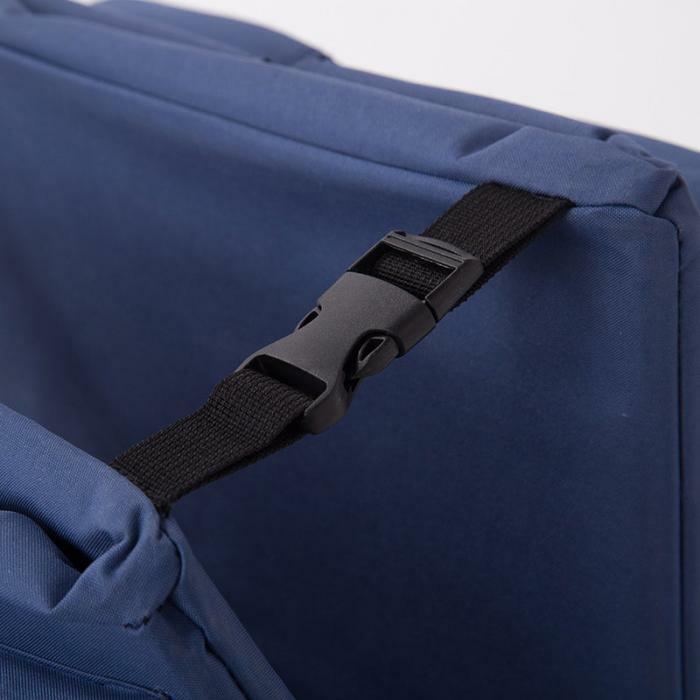 Once we reach 200 unit sales, we will be increasing the price back up to $140.99. 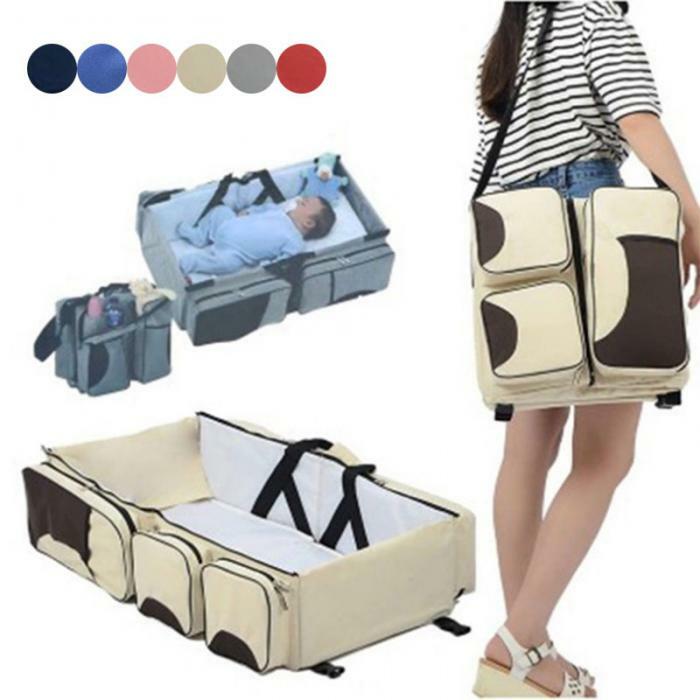 The Baby Travel bag is a nursery bag with plenty of pockets that converts into a comfortable carrycot for baby to sleep in. 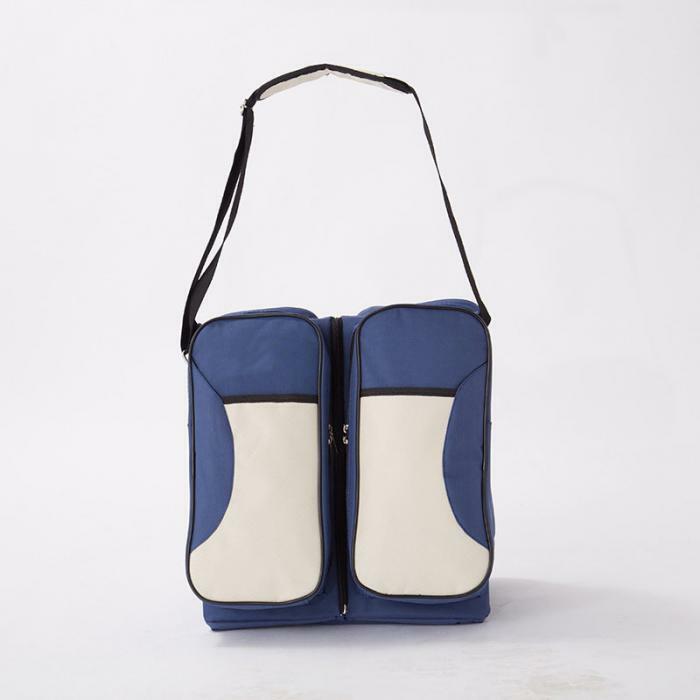 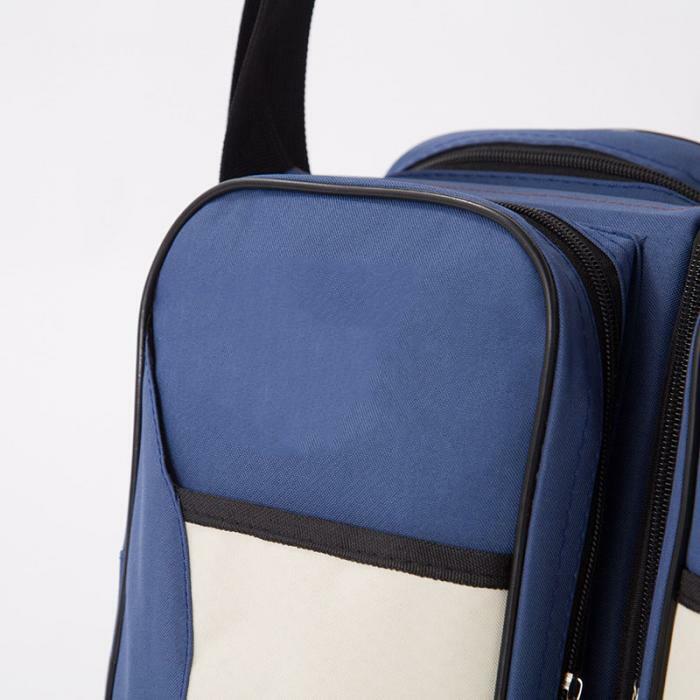 Ideal for the on-the-go mum, this light and practical Delta Baby bag that doubles up as a carrycot is designed to carry all the baby’s accessories, for the baby to sleep in, or for changing the baby. 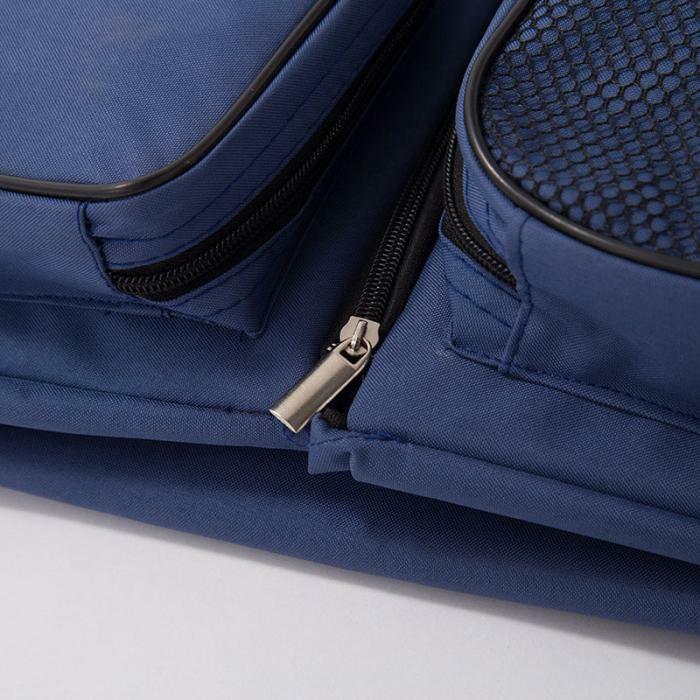 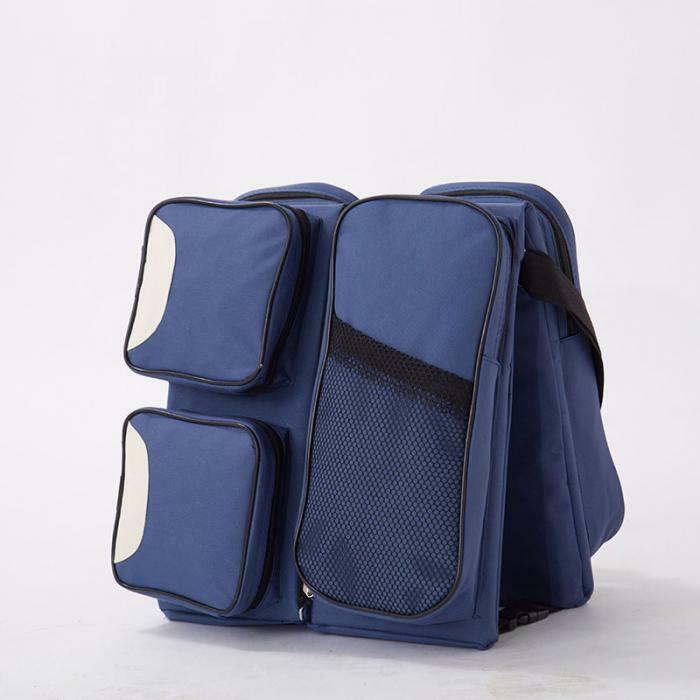 It consists of four large storage compartments one of which is equipped with iso-thermal covers to keep the baby’s bottles and meals at a constant temperature. 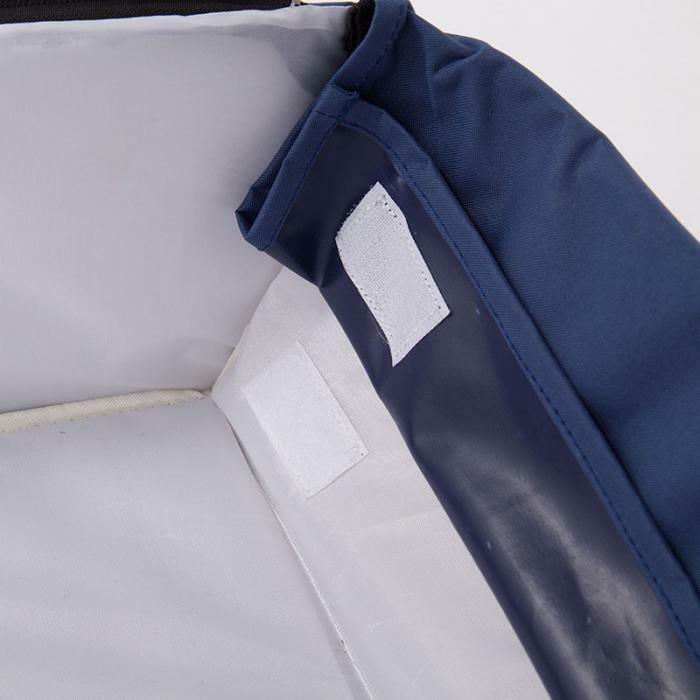 When the nursery bag is opened, the storage compartments are situated around the carrycot allowing easy access to all the baby’s essentials. 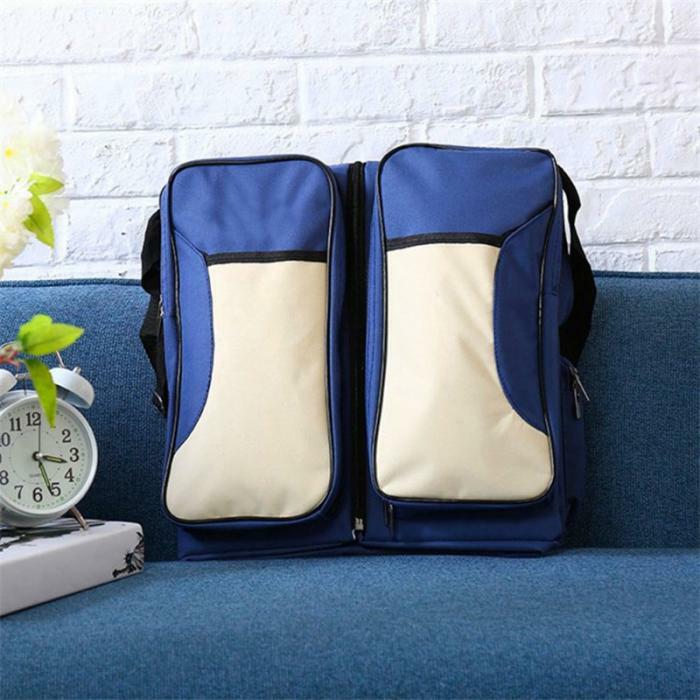 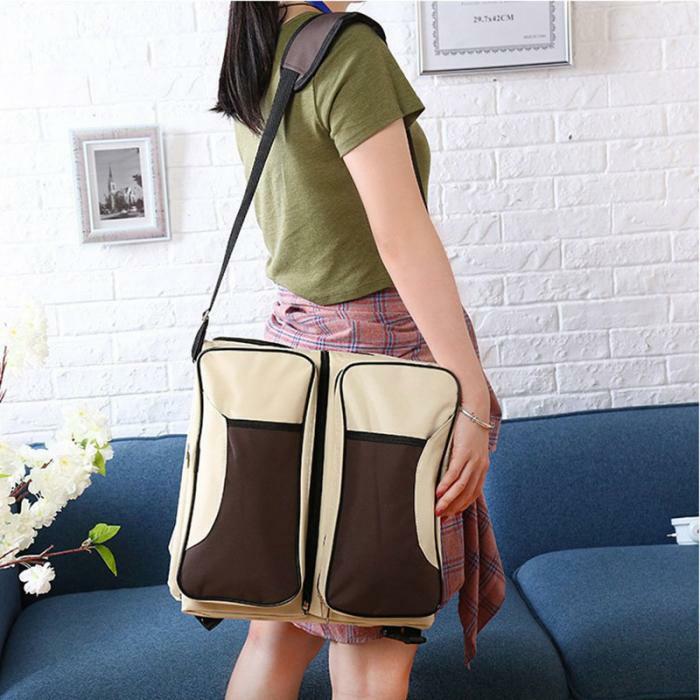 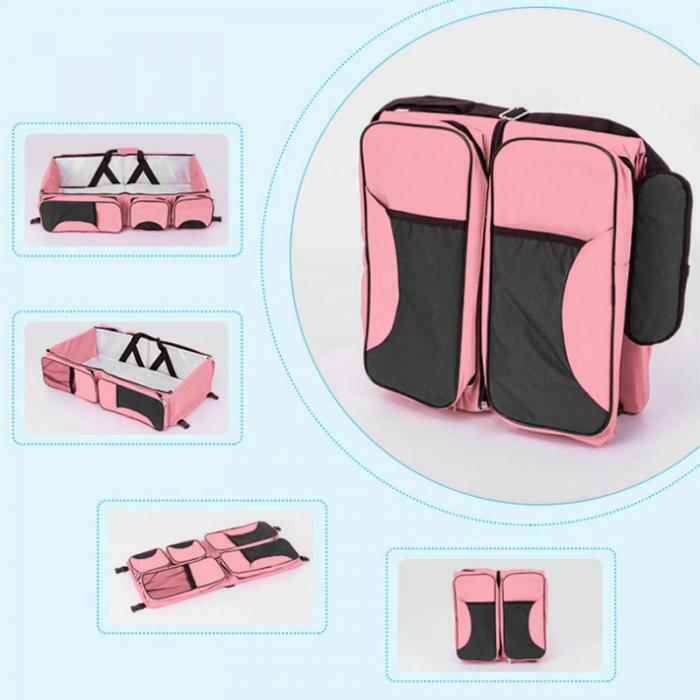 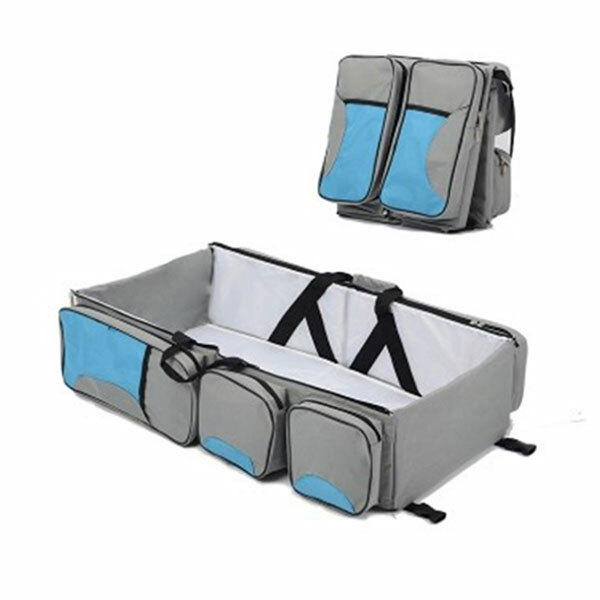 It’s a bed, bag and changing mat Useful bag with multiple storage compartments. 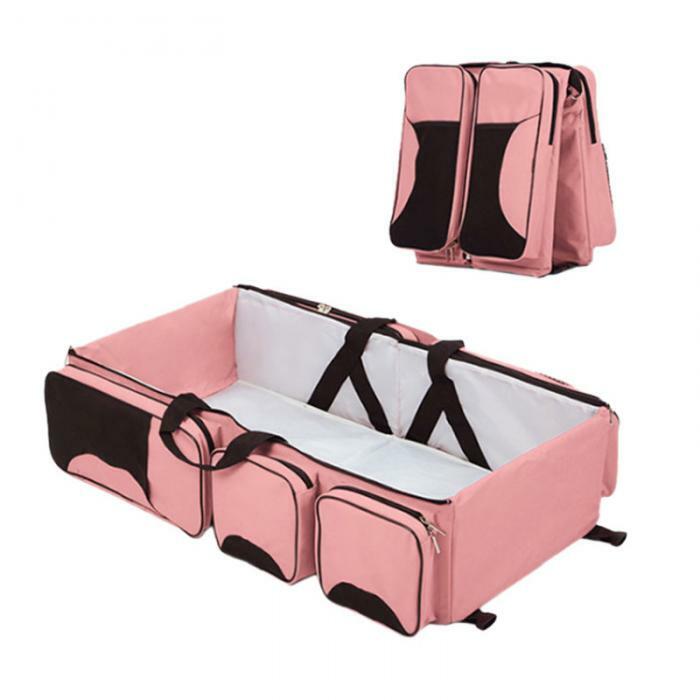 Perfect travel bed for young babiesNewborn baby travel bed / carrycot Converts from a shoulder bag to carrycot or change station Large storage compartments One compartment is equipped with is other mal cover to store baby’s bottle or food Compartments are situated around the inside of the carrycot for easy access Pockets on the outside remain accessible Comes with cotton covered mattress on solid base Carry handles for easy transportation Lightweight and practical Suitable from birth Dimensions when opened: 80(W) x 35(L) cm ( Approx ) .